If you’re thinking of ways to brighten up your reading time, there’s nothing better than a cute bookmark to slip between the pages when it’s time to take a break. Of course, there’s always Etsy, Waterstones and Barnes and Noble for your bookmark needs, but if you’re feeling creative but you’re not the best artist in the world, DIY Bookmarks are easier than you think. I wanted this tutorial to be something that anyone with any skill level or budget can achieve. That's why I’ve loaded this tutorial with alternatives to some of the items I’ve used and I will link all the products that I own too. I bought most of these items at either Hobbycraft (for the paper) and Amazon (for the sharpies) but for countries that don’t have these stores, feel free to comment below and I will do my best to find you some substitutes where you’re from. First you’ll need to find out what kind of size you’d like your bookmarks to be. I chose bookmarks to be 2 inches to sit nicely in the book. I’m making these with A4 paper. 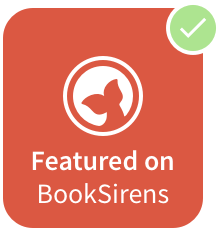 Feel free to customise this part of the tutorial to suit your bookish needs! In this picture below, you can see the blank piece of coloured card. If your card is white, you can colour in your card with the sharpie, or leave it it’s original colour. I feel like the coloured card gives the bookmark a bit more quirkiness, but I like to play up the shade using metallics (which I’ll be using as a POP of colour - but if you haven’t got metallic sharpies, gel pens are a cheaper and great alternative). 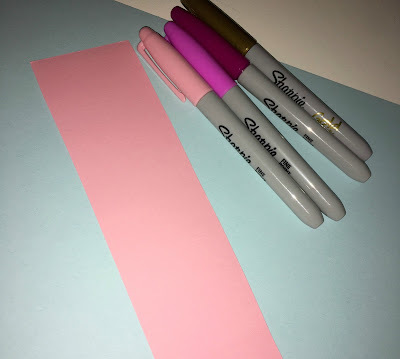 Second, after you’ve cut your card into a bookmark size using steady, precise lines to make sure it’s nice and straight, you’ll want to get that pen on paper! I like to start by adding a background. For this tutorial, I’ll be making a floral design that’s perfect for reading a cute YA book in the sunshine. I’ll add the colours one by one (as shown below in step 3) and fade the different shades of pinks, purples and reds into an ombré. 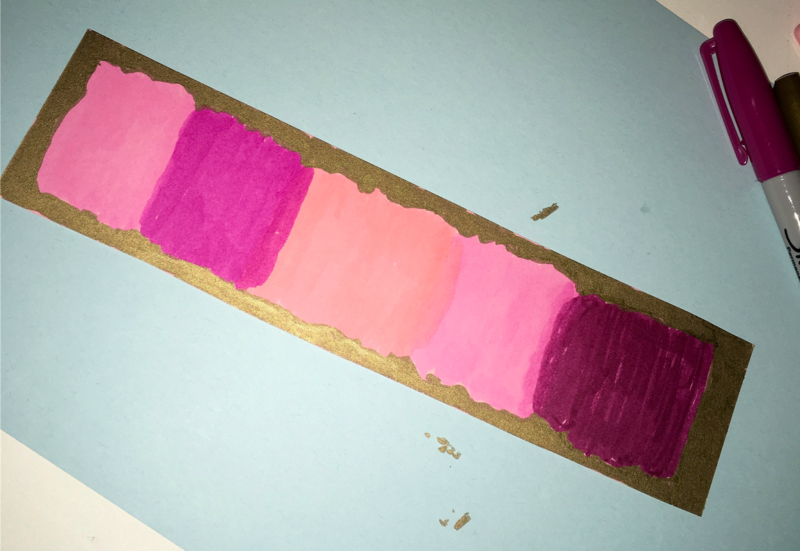 Be sure to add something behind the paper as you do this to make sure that the colour doesn’t bleed through too much, as this can happen sometimes with wet colours. Third, DECORATE IT! This step is my favourite, when you get to add some pretty touches to your design. I’ve opted to draw some flowers and metallic dots around the edges, but this is totally up to you. If you’re not that great at drawing flowers, swirls are your new best friend. They can take up those little free spaces that you don’t want to leave blank. If you want to add quirky little sketches, those can look so adorable, too! Fourth is where the magic happens. You’re ready to add your text! Personally, I love making bookmarks that feature a nice scripted message or title, like above. 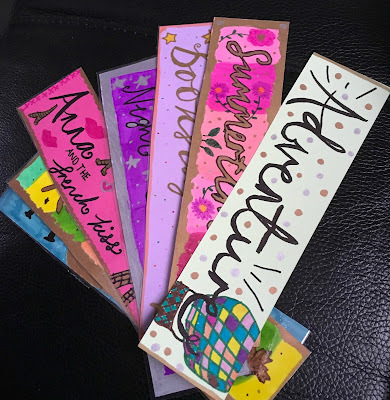 Below are some bookmarks that I made as a beginner at bookmark DIY. If like me, you’re a huge fan of big and bold letters, go ahead and write what you want to make a statement about. For those of you who are looking for a sentence or mini message to write, you can use alternating scripts and styles to create your masterpiece. 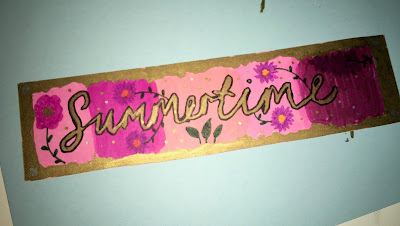 When you’ve written your fabulous text on your bookmark, feel free to let it dry for a little while to make sure that your design doesn’t smudge if you’re using felt-tips or any sort of Sharpie calligraphy. Your final and fifth step is totally optional: to laminate your design! 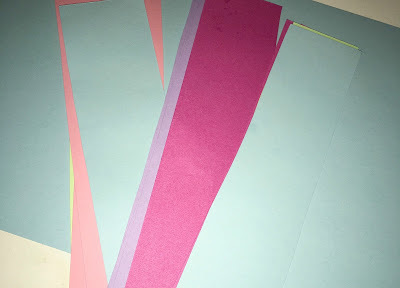 I’m using a TEXET laminator for this tutorial, and some A4 pouches of the same brand. All you’ve got to do is follow the instructions for your laminator settings and then you’re done: you’ve made your own bookmark! Now that wasn’t too bad, right?! If you’re skipping the laminator step, make sure to let your design dry fully before using it in your book pages because of the risk of smudging. If you’re laminating, also wait a small while before putting them through the laminator because the heat might make your design bleed and smudge. 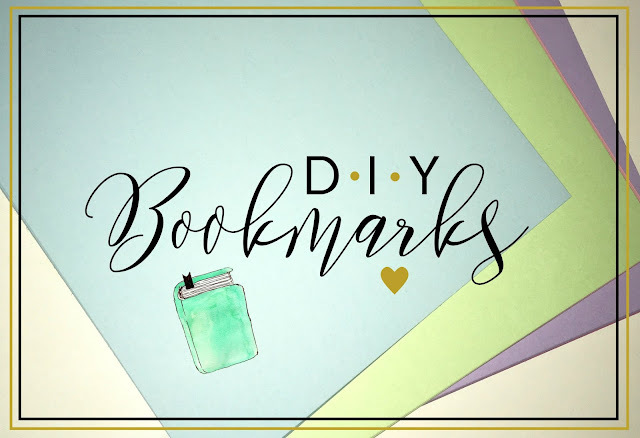 Thank you so much for reading my DIY Bookmark tutorial! Stay tuned for another bookish tutorial coming very soon that will feature even more ways to get creative while you read. This post was in no way sponsored and everything was bought myself!